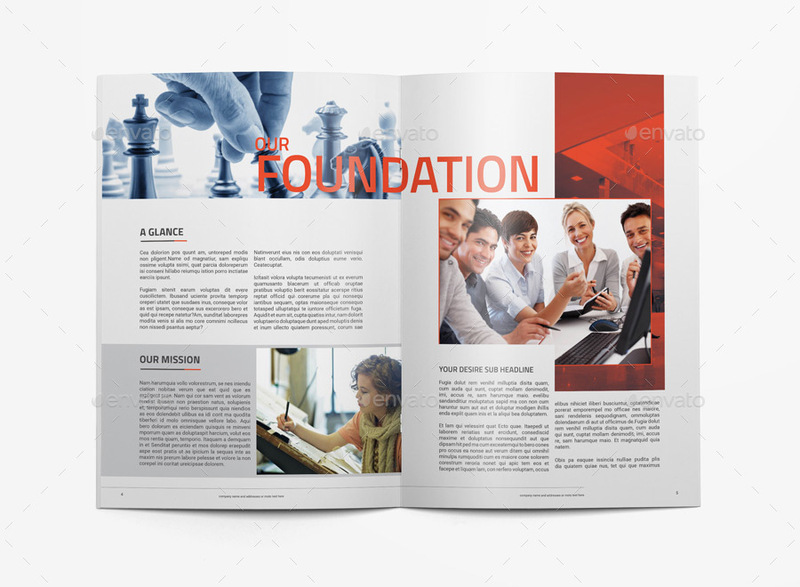 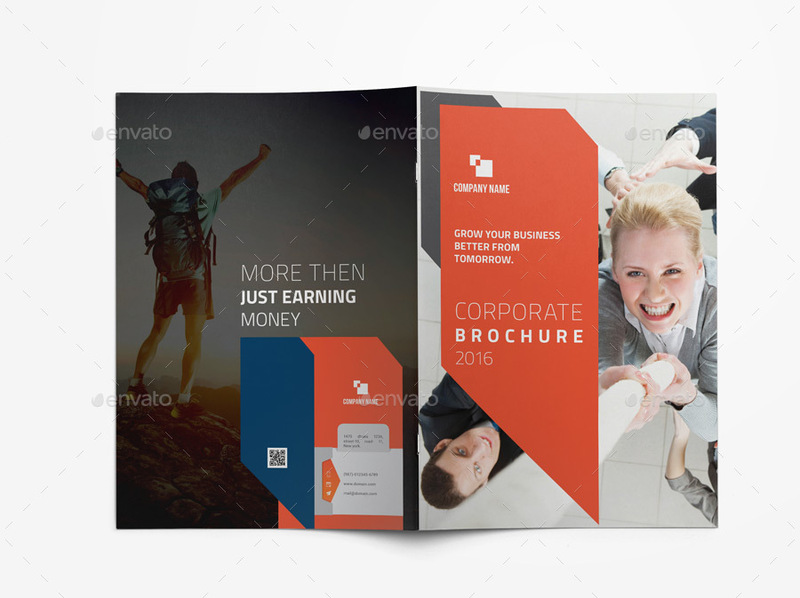 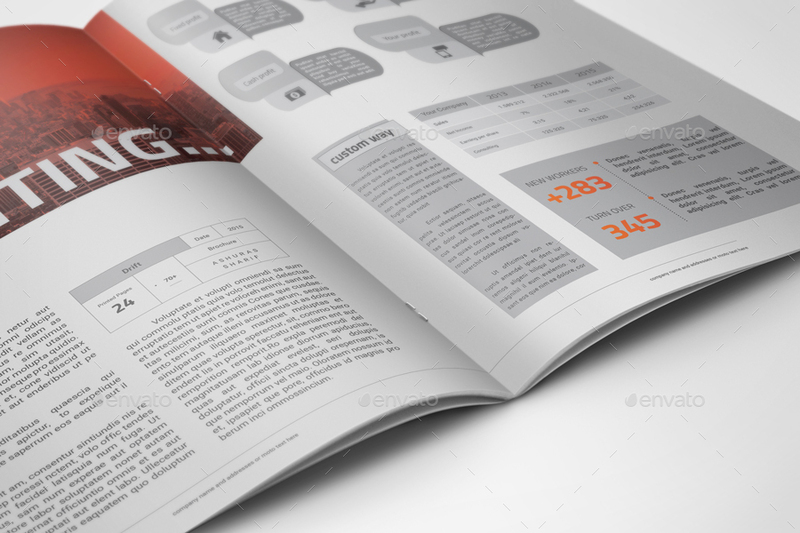 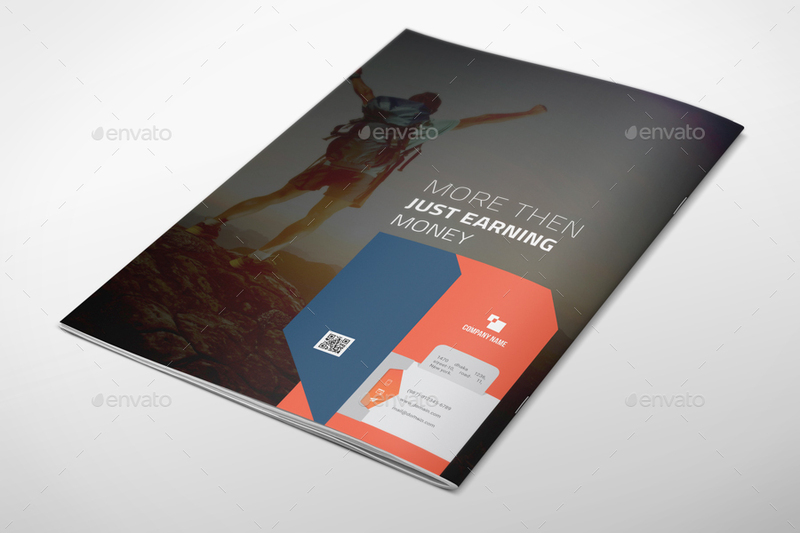 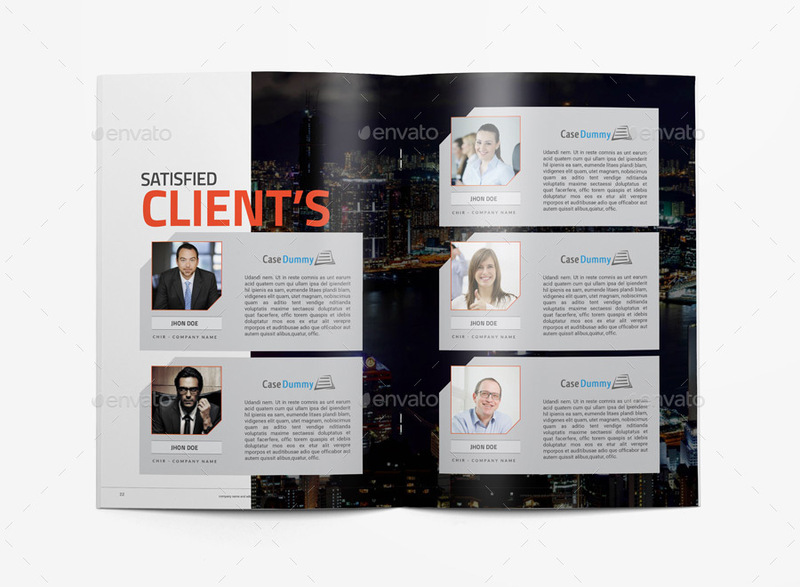 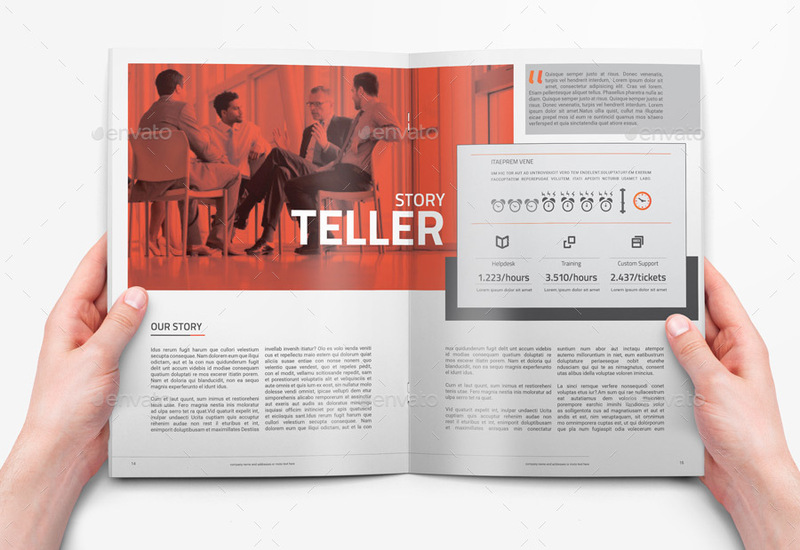 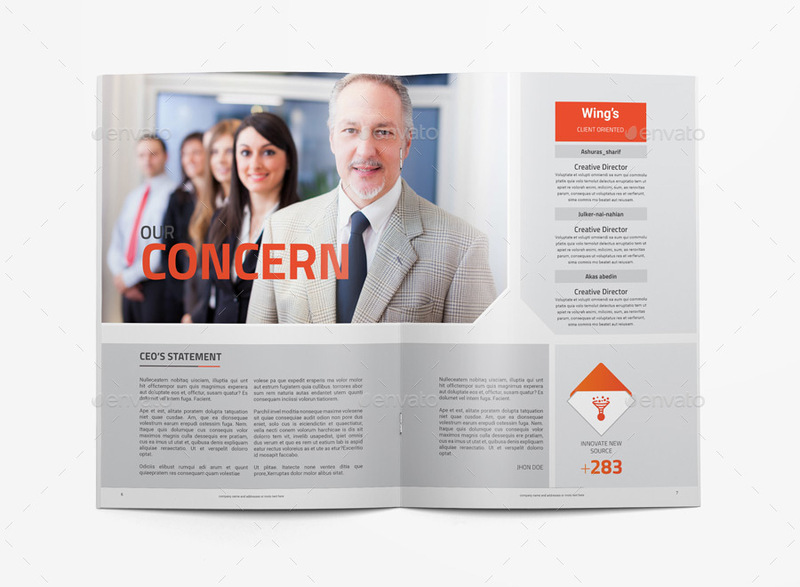 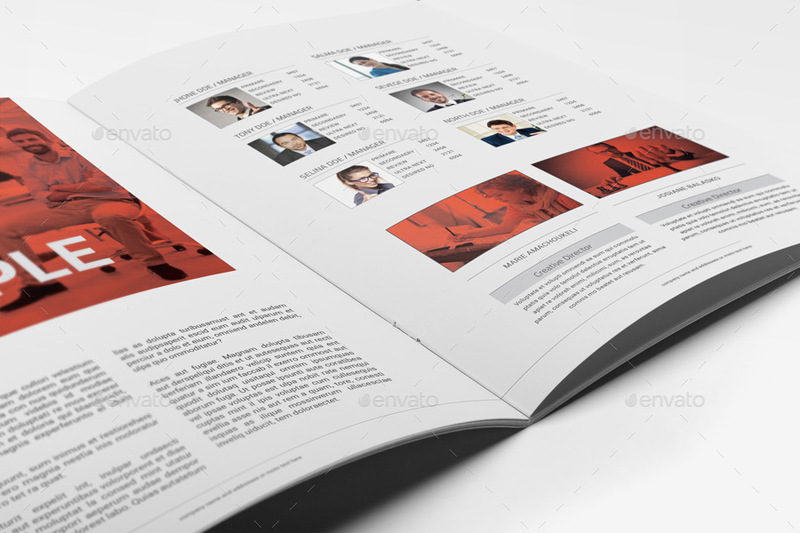 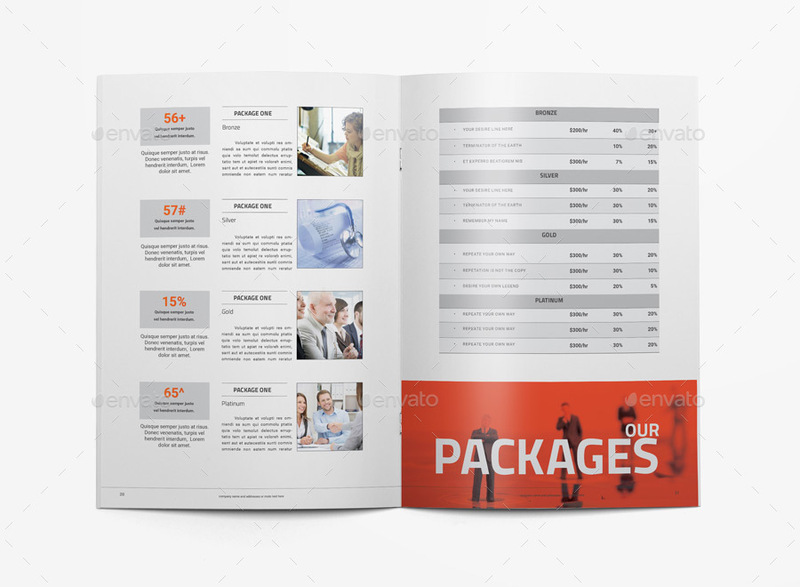 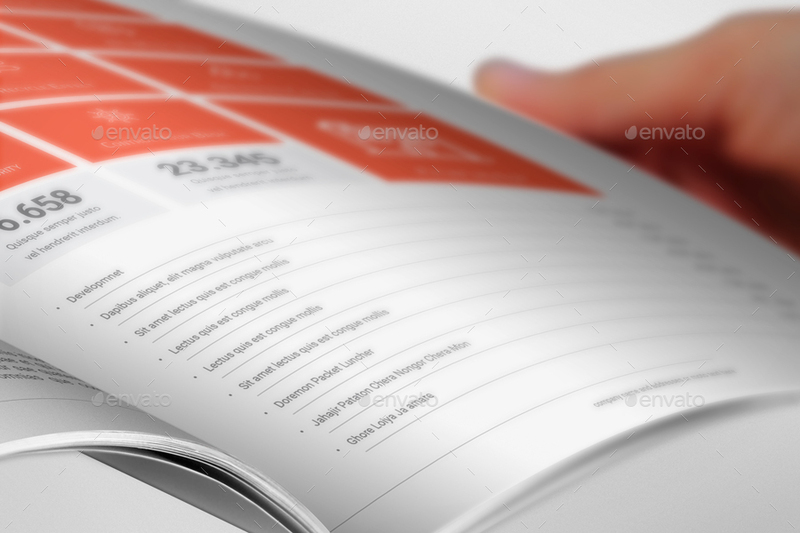 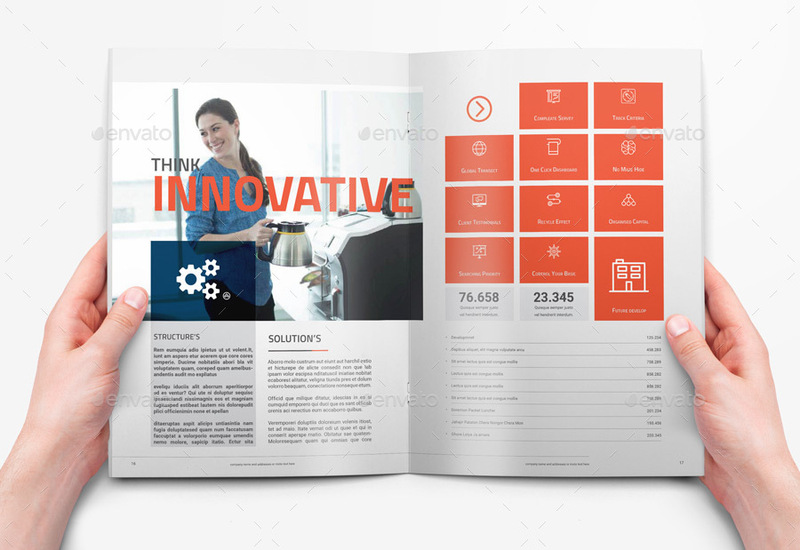 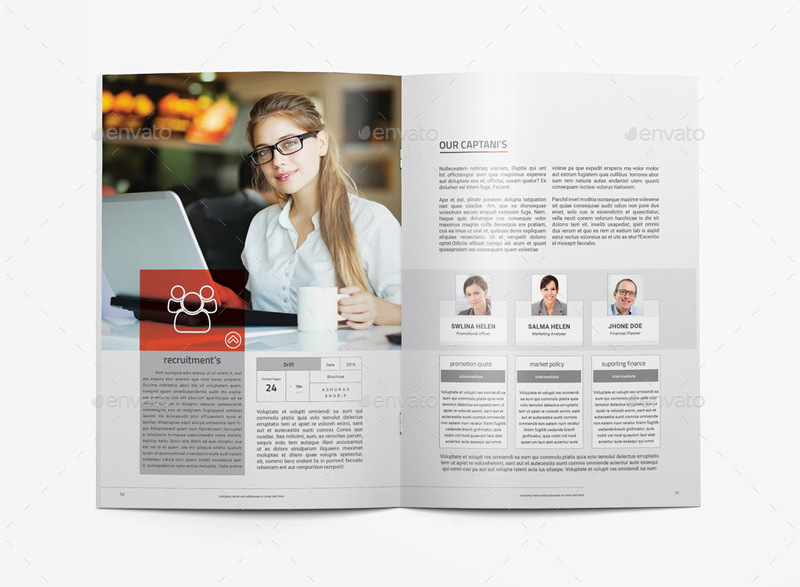 Clean and Cristal Style Brochure, High end Printing Quality Guaranteed. 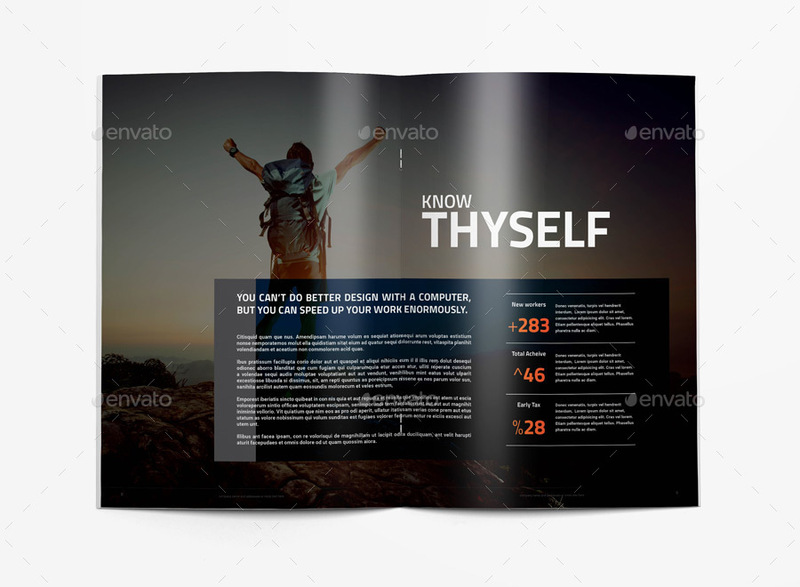 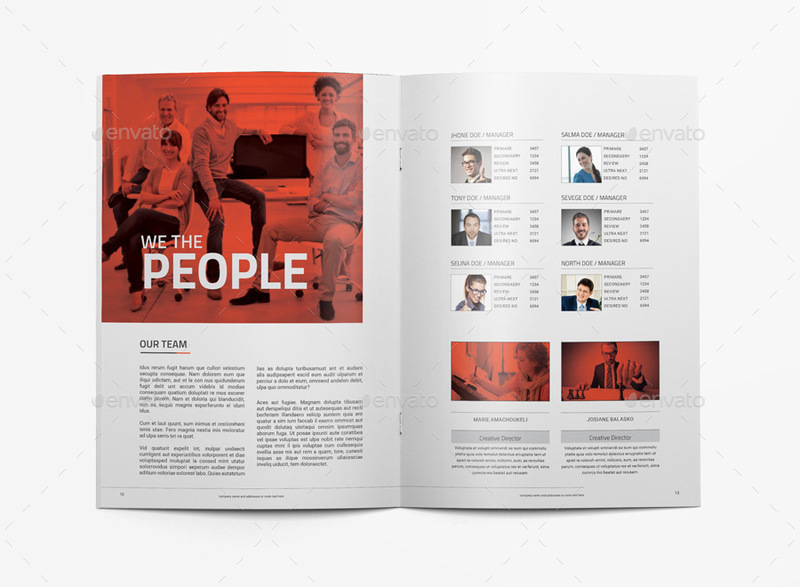 24 unique page layout with International A4 and US Letter Size. 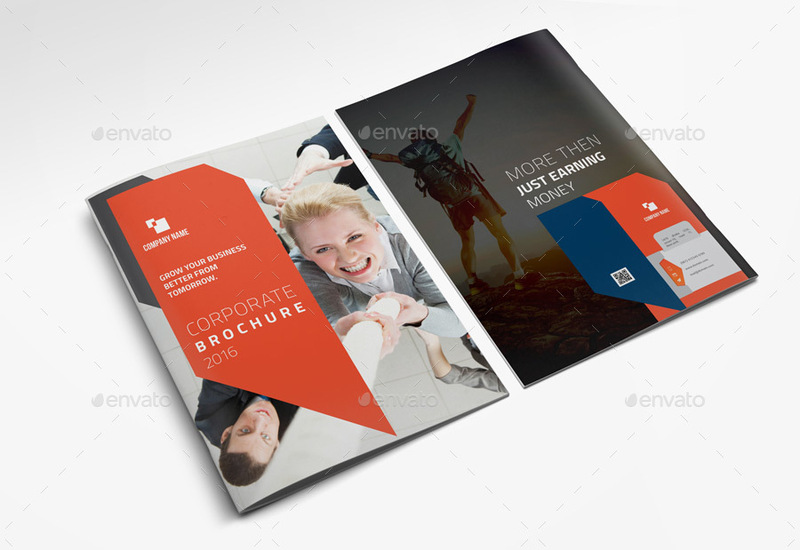 Suitable for Corporate or Multipurpose Use. 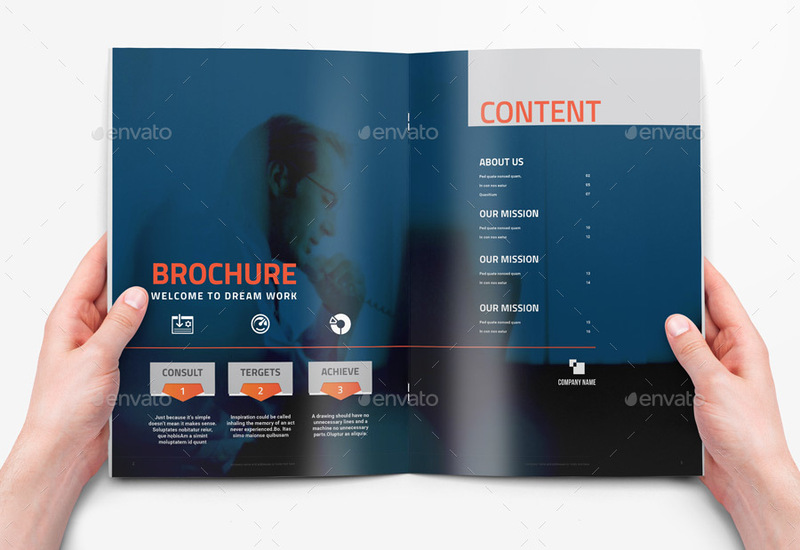 Noted Images and Preview mock up are not included with main file.